Save Money and Minimize Downtime with Regularly Scheduled Service from the Experts at Comfort-Tech. 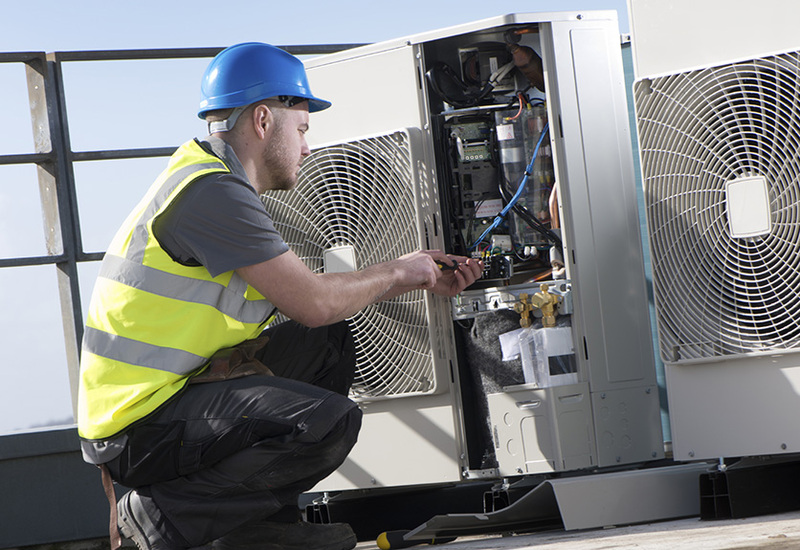 Our maintenance contracts ensure that your systems are receiving scheduled, semi-annual maintenance designed to improve efficiency, minimize utility overpayment, avert system failures, and extend the life of your HVACR system. Comfort-Tech customers on guaranteed maintenance contracts receive discounts on parts and labor, preferred scheduling, and semi-annual visits from a certified HVACR technician. Contact Comfort-Tech Mechanical today for more information about our maintenance contracts or to schedule a free estimate for your system maintenance today!